This game is AWESOME!!!!!! 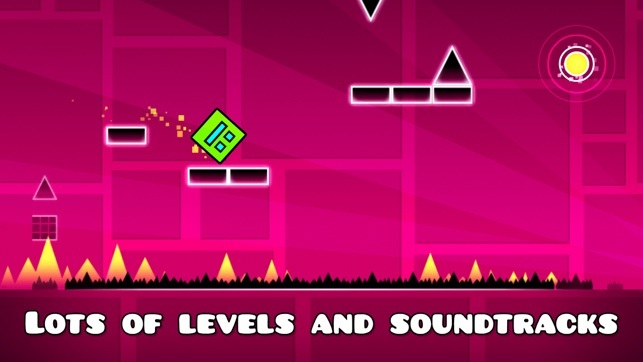 I love the cool soundtracks, I love unlocking new levels and cubes A.k.a. icons, and I love being able to do this for a reason becuz completing a lvl will unlock more levels, icons, and more! The best thing that I most love about this app is that u can actually make a level. Yes!, u can make a lvl!!! AND!!! : u can post them so the WHOLE world 🌎 can see that lvl u made!!! AND: u can see THOUSANDS of other lvls that other peeps made!!!!! This game just NEVER gets old!!! I'm SUPER good at this game and have completed what the call a demon lvl. It's a super hard lvl and I've done ✅ 1083 of those. 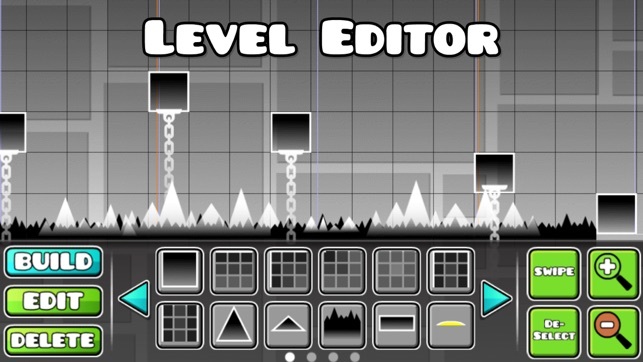 I've maxed out all the lvl that the RobTop "made" from FingerDash (last one) on the 7th time to finish it to the very first one. There's NO in app purchases wish is awesome, there's NO adds wish is sweet, and there's always a possibility of this game!!! And if for some reason u don't feel good at this game or ur getting very frustrated, don't quit GD! 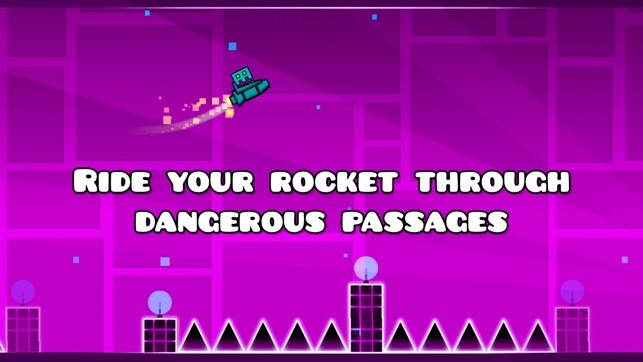 (GD: G: geometry D: Dash). Start at the easiest lvl u can do. Make up your way to being the BEST player in the world 🌎! I really love GD it's really the best game I've done and I really hope more updates will continue and new lvl will come out soon!!! Thx everyone for the best app I've ever had! It means a lot to me. Well...Imma go play it!! Thx everyone and plz get this game! Thx, BYE! This has been my favorite mobile game for a long time. 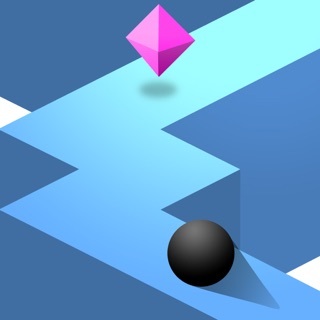 This game is simple to learn and difficult to master. In fact, that’s one thing about this game is that there is always more you could do, beat more demons, collect more stars, unlock more icons, and more. 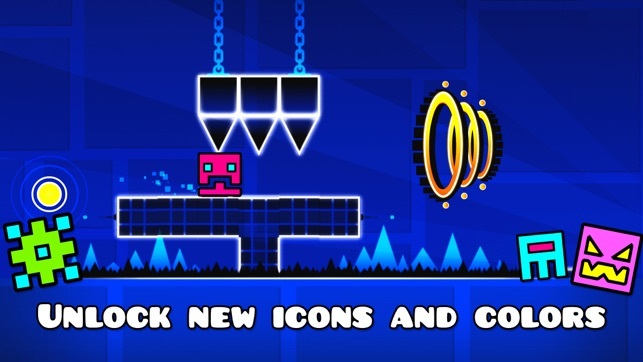 The game has 21 main levels 3 of which you need to collect secret coins to unlock, but the other 18 levels are free to play whenever you feel like. They range from easy to demon (of course there’s also auto) but in the main game there is a wide variety of level difficulty that will be sure to challenge your abilities. I have recently beat all the main levels, and boy it took a lot of time and practice, but it is super fun. The music of the levels makes the excitement so much greater and intenser when you play the levels, and really flows well with the level visuals. Once you have kinda got the hang of it, you can build your own levels, this is another thing that puts no limits on your skill level. And if you choose, you can upload your levels for others to play, rate, and like. This means that you may also play, rate and like (or dislike) other peoples’ levels. On the last note of advice, if you get frustrated with a level, then go into practice mode, or to another level. Good luck!